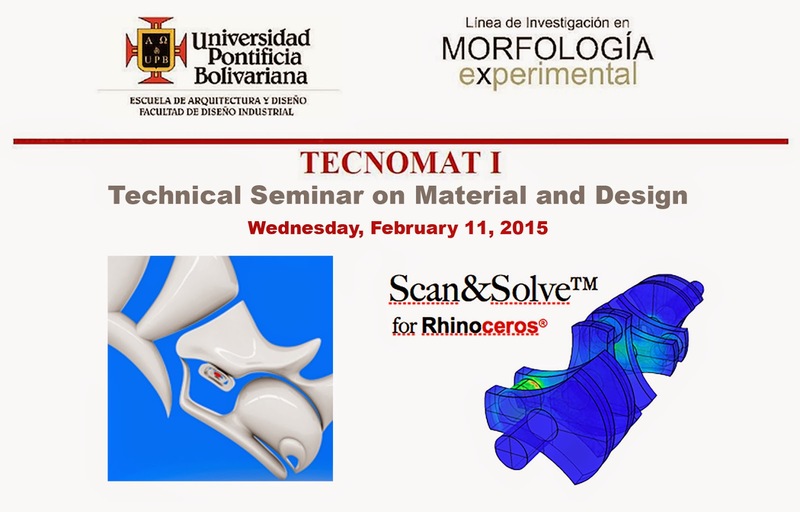 The design studies research group of the faculty of Industrial Design at Universidad Pontificia Bolivariana (UPB) presents TECNOMAT I. This event is a space for companies and designers to share their experiences with product development and the impact it has on the technologies of materials and manufacturing processes. Place: Universidad Pontificia Bolivariana - UPB: Aula Multipropósito - Bloque 9 - Piso 5 - Medellín, Colombia.